If you bought this marvelous piece of concept art by Walt Scott a few months / years ago, could you please email me at didier.ghez@gmail.com? I would love to include it in the second volume of my new book series They Drew As They Pleased. I did not know what to make of it at the time, but then, a few days ago, I located this drawing and everything became much clearer. 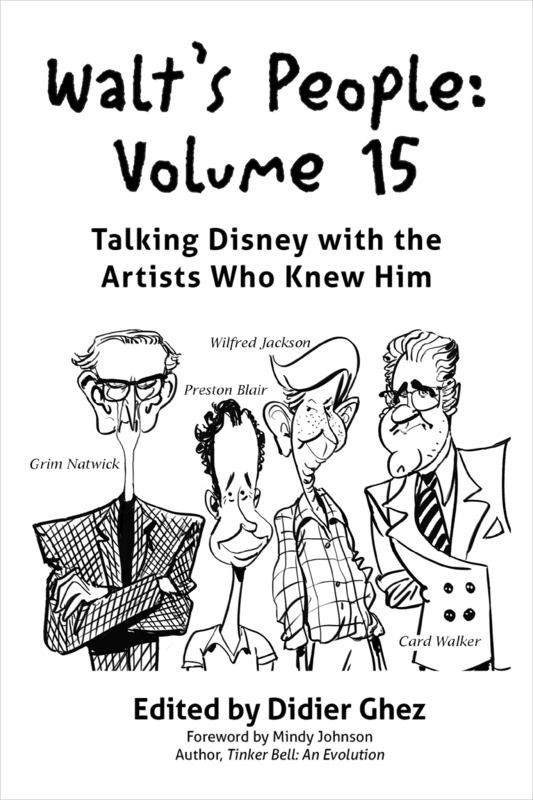 The early issues of the magazine Script (edited and published by Robert Wagner) seem to have contained a large amount of Disney-related material and I am looking for ways to get access to all of it. I have a few ideas to achieve this. Keep fingers crossed. [The Disney Book is a beautiful, visual exploration of all things Disney from the animated and live-action movies to the theme parks and attractions that have made Disney the beloved brand it is today. This classic DK-style book is packed with stunning visuals including concept art, original story sketches, merchandise, a range of movie posters, and collectibles. 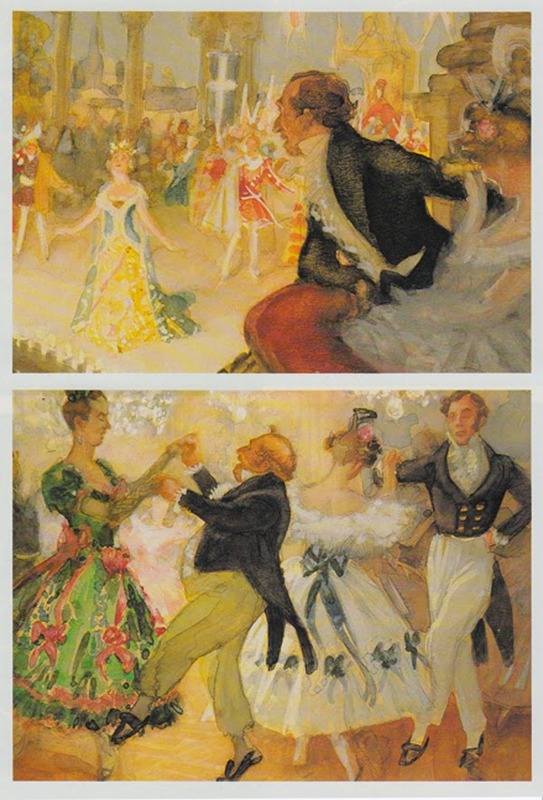 On Monday, I posted a note about the artist who created these pieces of concept art for the abandoned Hans Christian Andersen project. 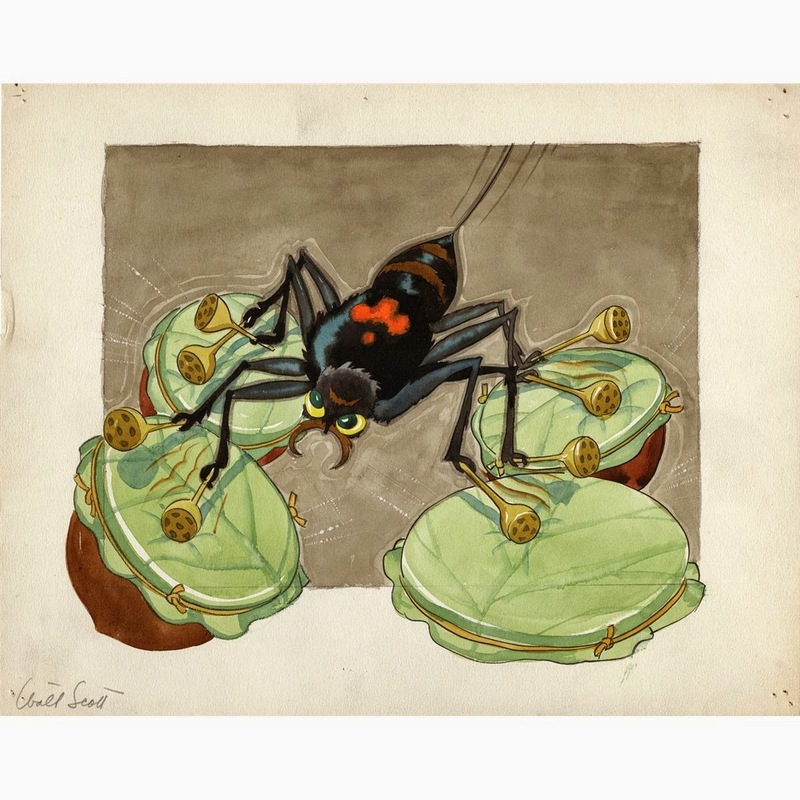 I knew that there had been mostly two artists working on the project in the early '40s: John McLeish and a French painter called Charles Hoffbauer. Based on their respective styles I am now 99.9% sure that it was actually Hoffbauer who created this art. We should have more info about the whole thing in a few months since some of Hobbauer's diaries have survived and are preserved in Washington D.C. 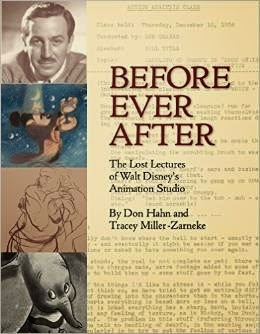 This upcoming book from Theme Park Press could be interesting. I like the cover in all cases. 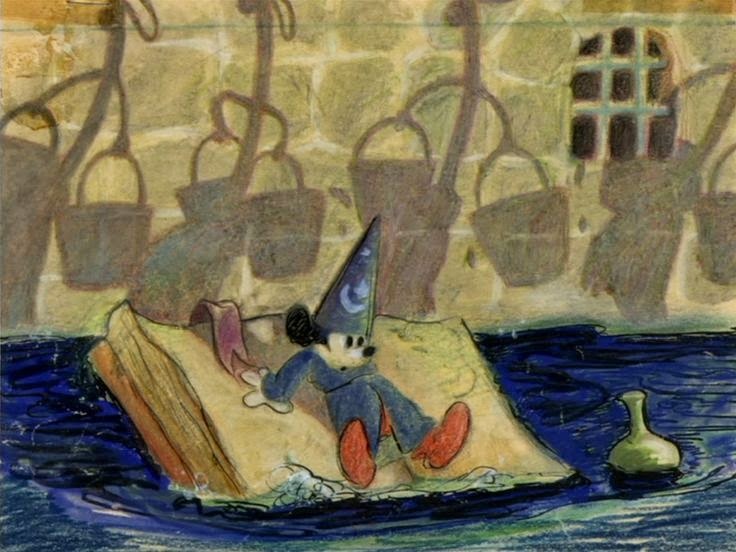 Based on documentation I located recently, I am almost, but not completely, certain that the pieces of concept art created for the live-action section of the abandoned Disney project about the life of Hans Christian Andersen from the early 1940s were created by story artist (and narrator of the "How to" Goofy short) John McLeish (a.k.a. John Ployardt). 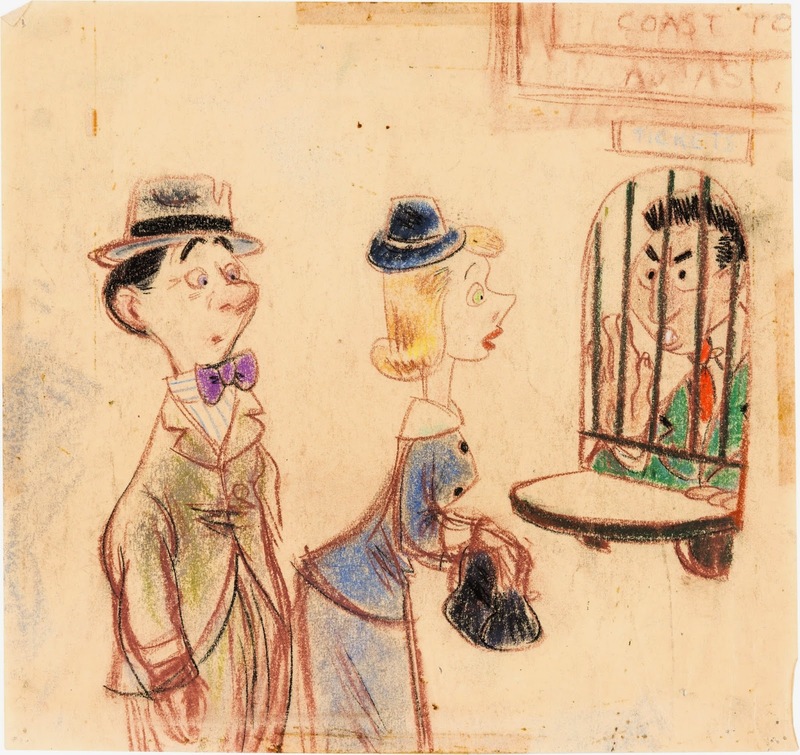 The issue is that I have not been able to find any other piece of art by John McLeish (Disney or non-Disney) and I can't therefore compare the style of these renderings to other works by McLeish (save for as series of totally abstract paintings which are irrelevant). Could any reader of the blog help? Mark Watters, a six-time Emmy Award-winning composer, conducts the Los Angeles Chamber Orchestra. Bring the whole family for a fun and engaging evening of music and film. The event takes place at The Theatre at Ace Hotel, a gorgeously restored 1927 Spanish Gothic movie palace at the heart of downtown’s revitalized Broadway Theatre district. 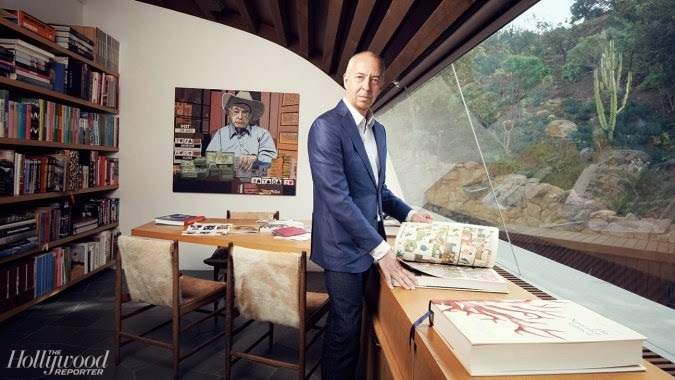 Today is a beautiful day since Michael Barrier has just posted a new interview on his site... and it's a fascinating one. Mike was the only one to ever interview Gerry Geronimi. I can't tell you how excited I am to finally be able to read it. If, like me, you enjoy those interviews tremendously, I would strongly encourage you to email Michael to tell him so! 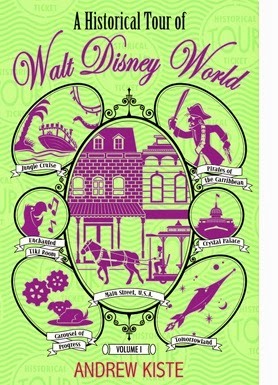 Good news: all thye volumes of Walt's People released by Theme Park Press are now available for the Kindle. And speaking of alternate book formats, Inside the Whimsy Works: My Life with Walt Disney Productions is now available as an audio book! I spent part of this weekend correcting the last batch of galleys from the first volume of my new book series The Drew As They Pleased. I am very proud of the result both text wise and illustration wise. Most of the 400 illustrations have never been released before and a very large part of the information included in the text is brand new. The book should be released around September this year. More about it soon. 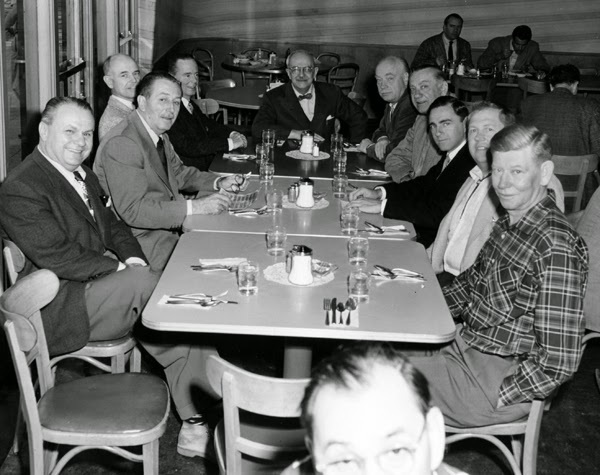 In parrallel, a few weeks ago, I have sent the manuscript of Walt's People - Volume 16 to its contributors for review. I am expecting to see it released around June of this year. Finally, the Eric Larson autobiography is moving along, though a little slower than originally planned. I am awaiting a few elements from a contributor. Provided I get those elements by some time in April, I am hoping to see the book released around the end of June at the latest. And of course I am already hard at work on They Drew As They Pleased - Volume 2 (which will be full of extremely exciting surprises content-wise and illustration-wise), Walt's People - Volume 17, and (along with Ross Care) The Wildred Jacskon Letters and Diaries. The Ward KImball Diaries and a few other side projects which are sligthtly more long term are also keeping me busy. This is fun! 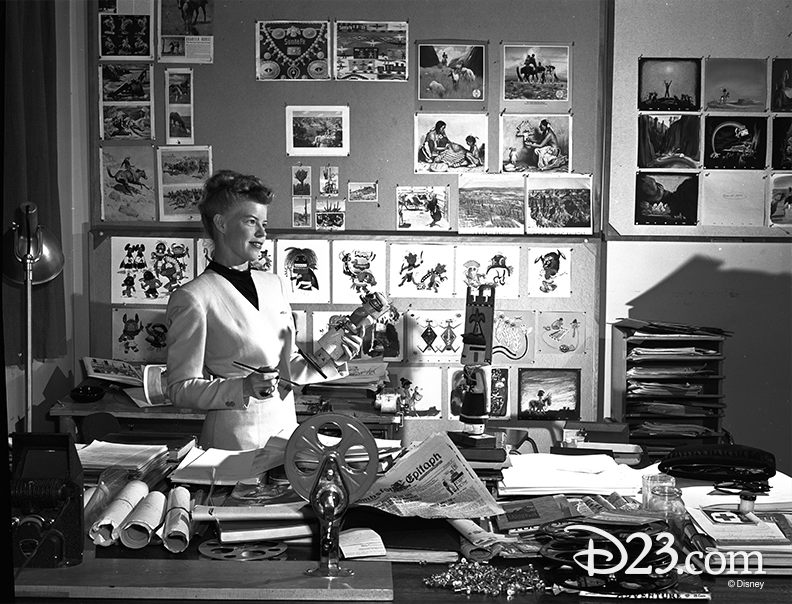 Great photo of Retta Scott seen recently on D23's Twitter account. 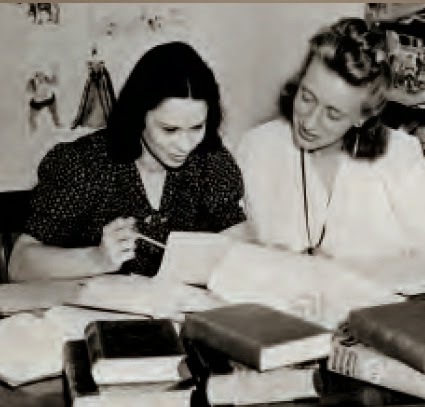 This is from late 1945 / early 1946 and Retta is posing in front of the storyboards that she created for the abandoned musical project On The Trail. More on this next year in the second volume of They Drew As They Pleased. 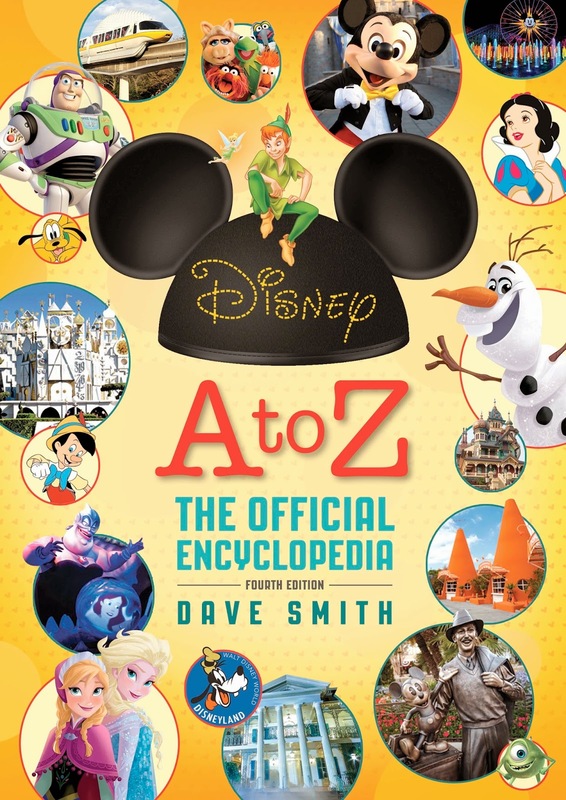 If you have to read everything ever written about the Mickey Mouse Club, then this very short new Kindle book released by Theme Park Press is for you. 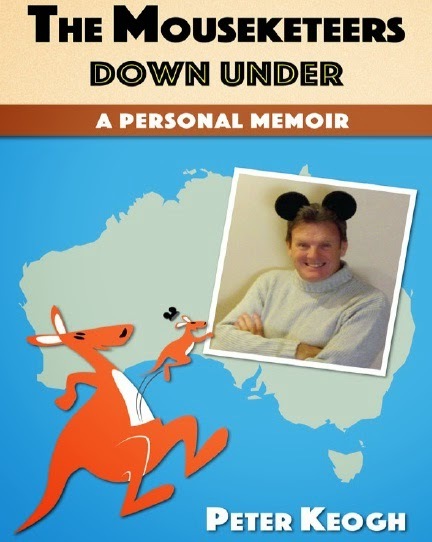 It contains the fun story of the visit of the original Mickey Mouse Club to Australia, complete with rare photos of the visit. Definitely not a "must-have" but an entertaining read for the MMM-fanatics. 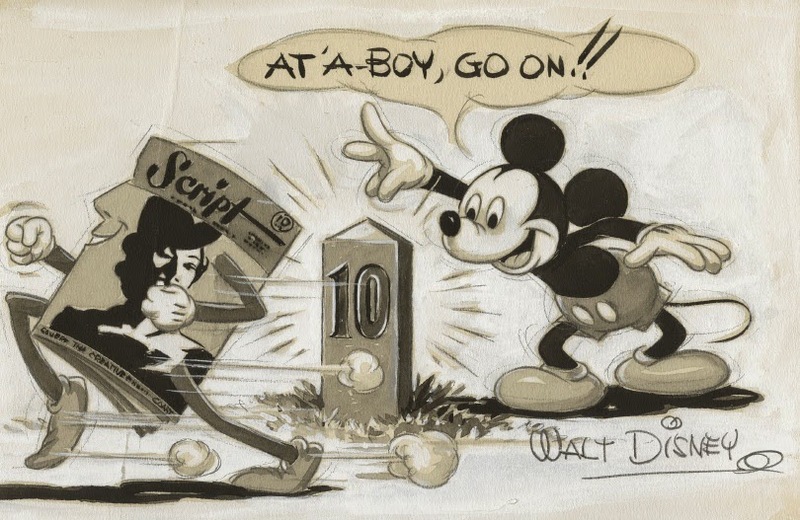 A few years ago, CartoonBrew posted the first part of an article about the Disney Studio and its artists by Studio publicist Janet Martin. I love Janet Martin's articles since they often contain real stories, not just PR stuff. Thanks to Joseph Smith we now have access to both parts of the article. A really fun read. The article was released in the magazine Your Charm dated August 1941. Enjoy! Exceptional auction coming up at Heritage Auctions. 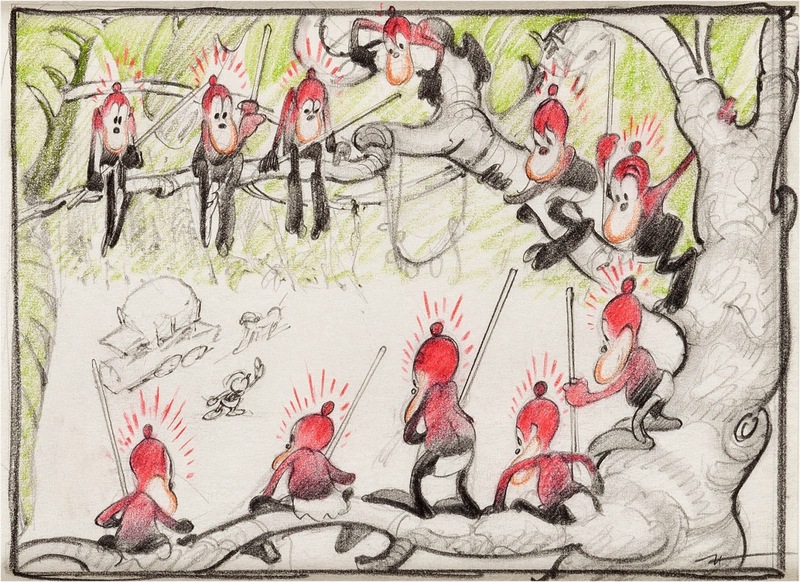 Among the highlights, from my standpoint are this piece of concept art from Baby Weems by John P. Miller, this unpublishable drawing by Horvath for the abandoned short Jungle Mickey and this piece id concept art for Jungle Book by Walt Peregoy. There is a lot more stunning art by Walt Peregoy in that auction, by the way. The cover of Don Hahn's upcoming book has just been released. Can't wait! The blog will be updated again on March 9. 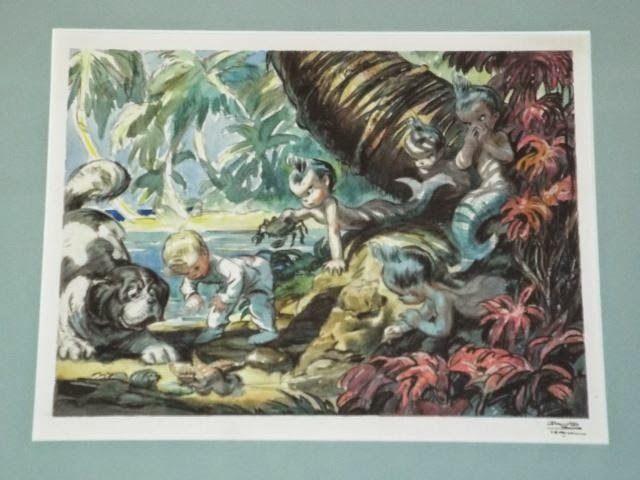 This gorgeous painting by David Hall for Peter Pan was sold recently by the auction house Phil Weiss. If you bought it, or if you own artwork by David Hall, could you please email me ASAP at didier.ghez@gmail.com? I am still gathering documents for the second volume of my new coffee-table book series They Drew As They Pleased.